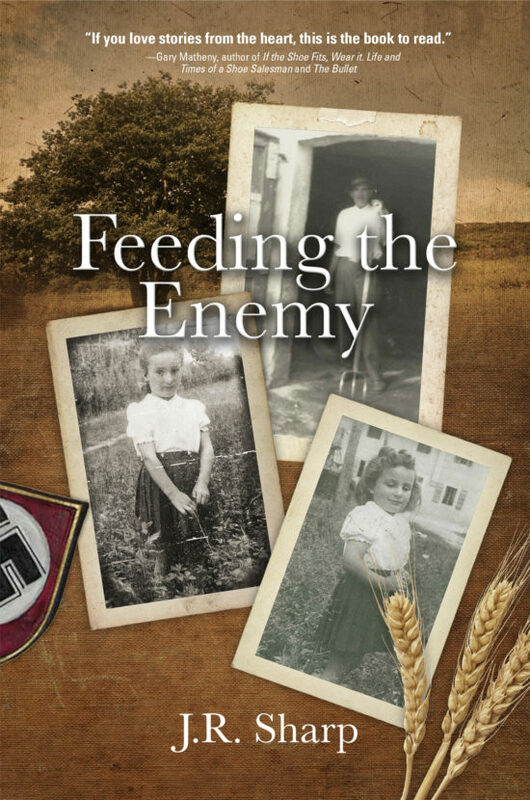 Feeding the Enemy is based on the true story of an Italian family’s determination to survive in the face of evil during WW II. It is a story of perseverance, ingenuity and love. This book captures the spirit of survivability against all odds and provides the reader with an appreciation of what Europeans went through during the war to end all wars. The Zucchet family is faced with the destruction of their farm and the annihilation of all their family members by the Germans and Pro-Fascist supporters during War World II. The family patriarch and WWI veteran, Pietro, uses elaborate hiding places to store food and valuables, and diversion techniques to distract the enemy during their many visits to the farm. He does whatever it takes to prevent the same fate as so many families in the war torn area. Pietro’s daughter, Catherina, makes a remarkable journey from young woman to wife and then mother of two while avoiding the same enemy. Woven into the tapestry of this novel is the story of her love and life within the terror of war with a soldier named Gino. The story follows his constant battles while serving in the Italian Royal Army and how he became a resistant freedom fighter battling his way back to her and their love. —E. 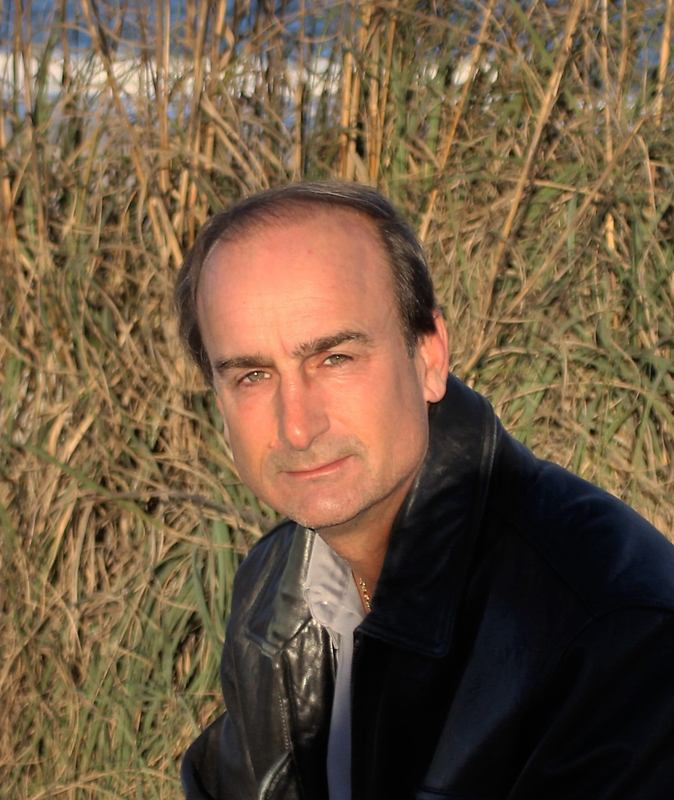 Michael Helms, author of The Proud Bastards, Of Blood and Brothers, the Mac McClellan Mystery series, and others. J.R. Sharp perfected his writing skills during his nearly thirty-two years of naval service by updating complex correspondence, writing and contributing to countless naval manuals and instructions. He is a retired Mustang Naval Officer (Commander) who served and lived in Europe, Middle East, South America and the Caribbean. Sharp holds a Bachelor of Science degree from Southern Illinois University and an Engineering Degree from Florida State College in Jacksonville, Florida. Feeding the Enemy is his debut book and he is currently working on his next book.